Repair times can vary by instrument and depending on what work needs to be completed. 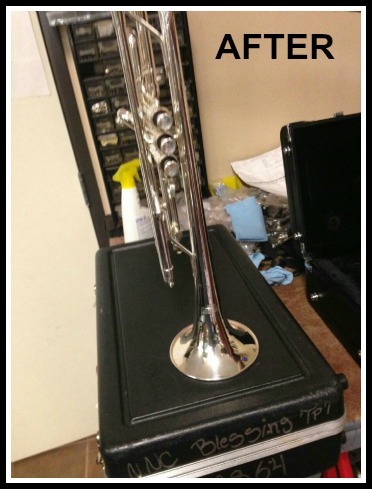 We will do our best to get your instrument back to you as soon as possible. 95% of our repairs are performed by our in-house Repair Technicians. Each Repair Tech specializes in specific instruments with their expertise. You can trust that your instrument has the best, qualified person repairing it. 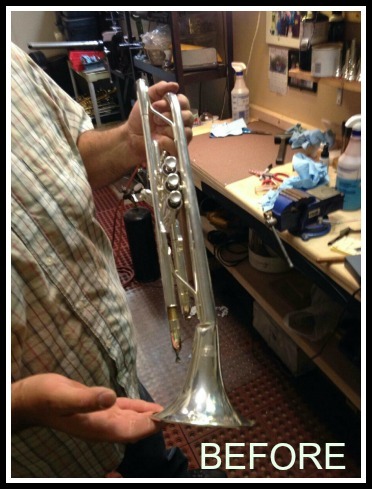 We provide preventative maintenance to help keep your instrument in perfect playing condition. We offer a multi-point price analysis on repairs for every budget. From basic repairs to a complete overhaul. Our Repair Techs take pride in every repair they do. The Master Musician is a small business. Each Technician is supporting their families through this career. They also love music and want to continue the music legacy by helping our customers! Free estimates on all repairs! Please bring your instrument to the store. We cannot do estimates over the phone.